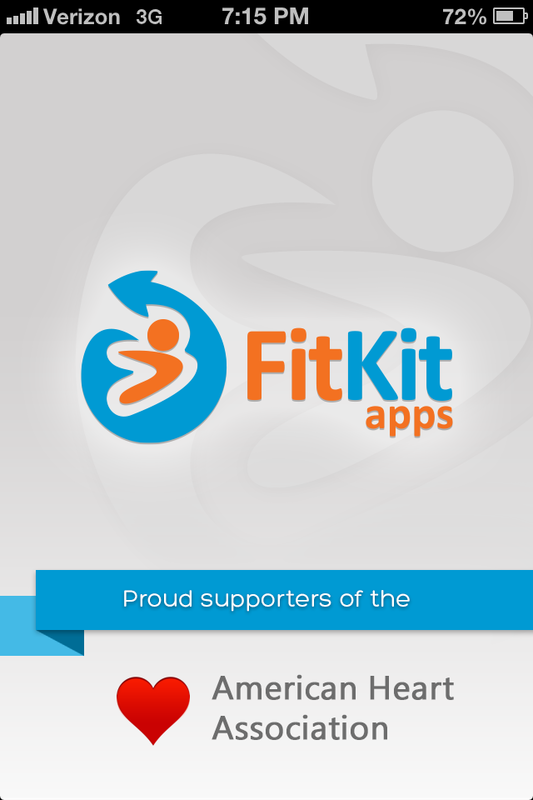 Get off the couch with the OFFICIAL 5K fitness training app from FitKit! This program has helped thousands of new runners move from the couch to the finish line. Spend just 20 to 30 minutes, three times a week, for 8 weeks, and you’ll be ready to finish your first 5K (3.1 mile) race! Listen to your favorite music while you workout and follow the program’s convenient audio coaching. Along with voice/audio alerts and music controls on your headset, just press “start”, put your device in your pocket, and you’re ready to go. 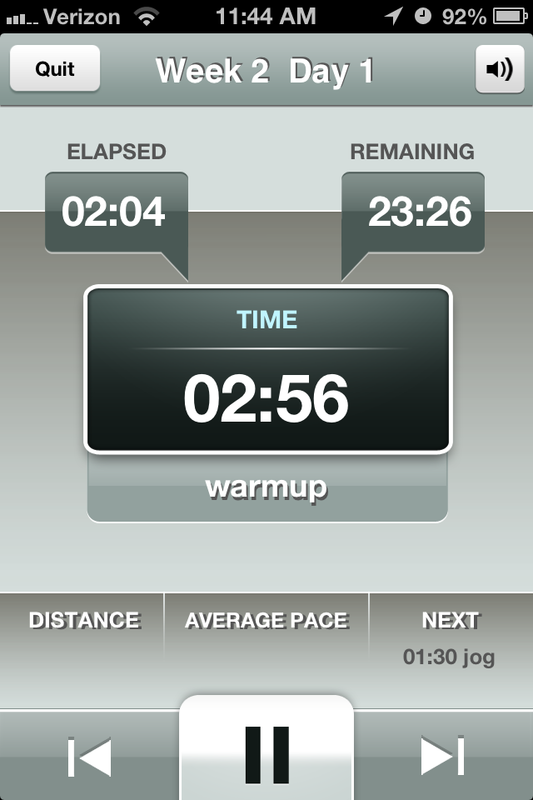 Alerts will tell you when to warm-up, walk, run, cool down, when to give it your all. 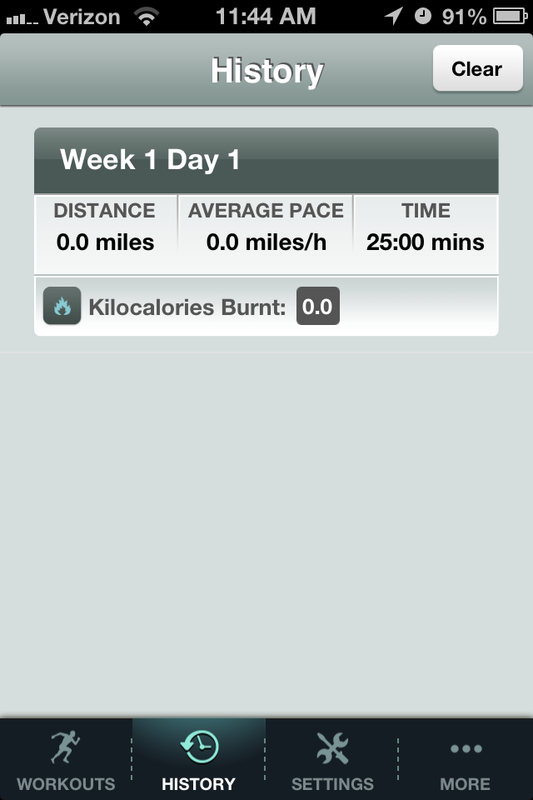 The app has a built in pedometer to monitor your progress. ☆ Integrated with Facebook and Twitter communities. Meet other runners! 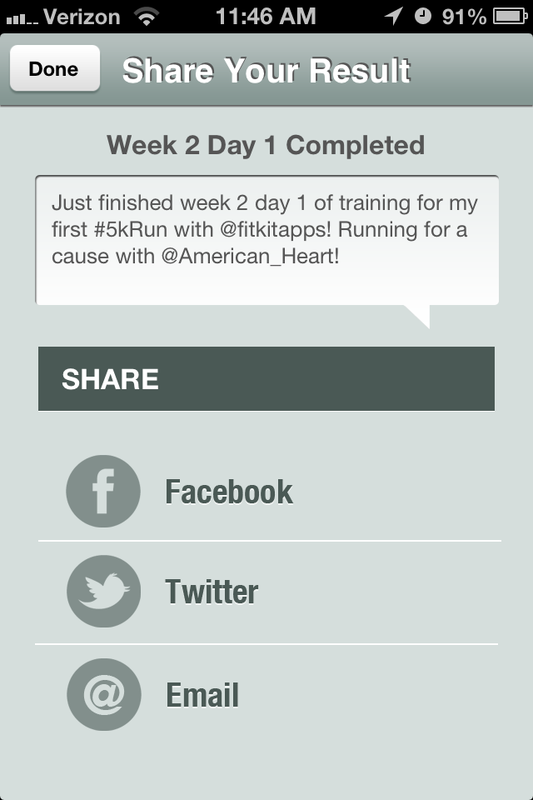 This app has been the perfect motivator in helping me train for my first 5k. 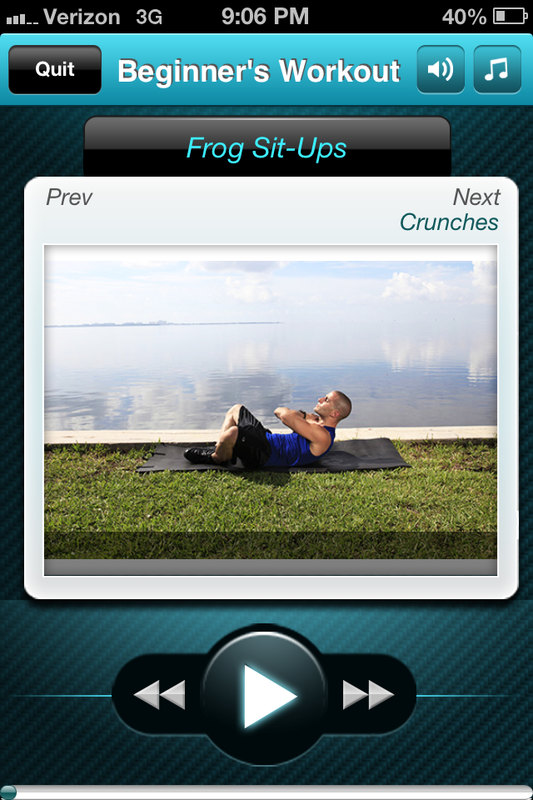 I love working out with this app. 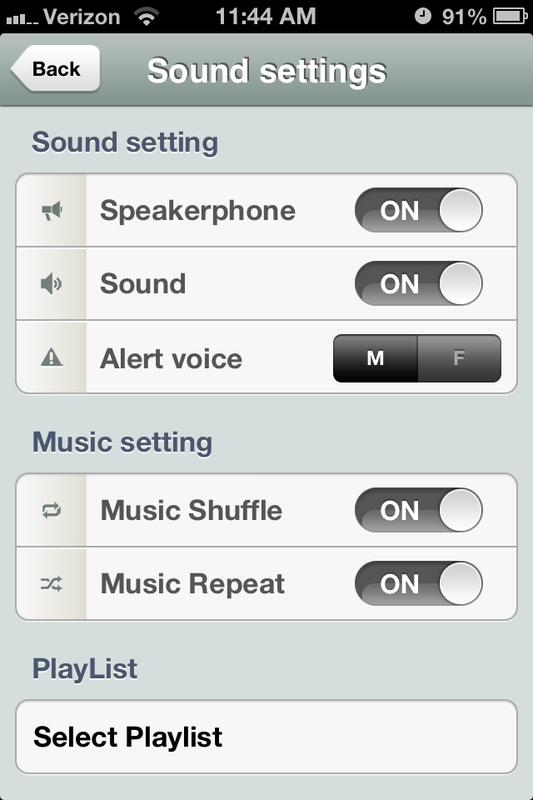 Music plays while I'm jogging and the voice over tells you to walk/run, no need to keep track of time yourself. Gps works great, I've never had a problem with this app. I highly recommend it! I tried several until I found this one. Love that I can customize it to play and do what I want and it's very flexible when wanting to repeat days :) Have recommended it to many people!!! 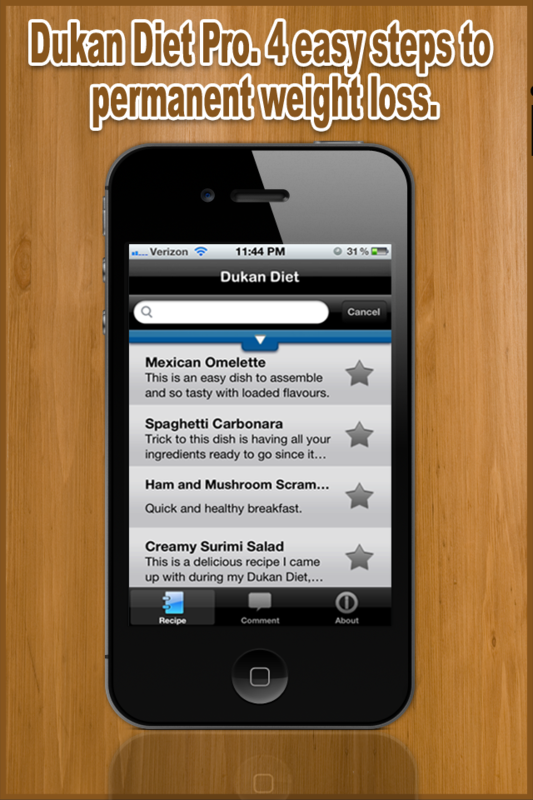 Based on over 20 years of research the Dukan Diet is one of the most popular books and diet plans in France. 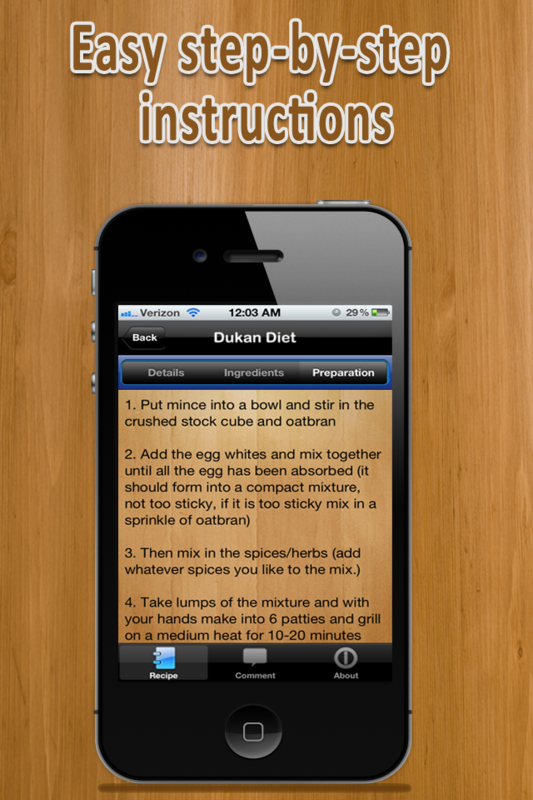 It is a protein-based diet designed by French nutritionist and dietician, Pierre Dukan. The diet consists of 4 phases: attack, cruise, consolidation, and stabilization. The attack phase is designed to enable dieters to rapidly lose 2 to 3 kilograms (4.4 to 6.6 lb) in 2–7 days by kick-starting their metabolism. The cruise phase is designed to allow dieters to more gradually achieve the weight they aim for by eating protein-rich foods. The consolidation phase is designed to help in preventing any future weight gain. Finally, in the stabilization phase, dieters can essentially eat whatever they want without gaining weight by following a few lifestyle rules. Dieters should follow this last phase for the rest of their life to avoid regaining weight. Available now for only $1.99. 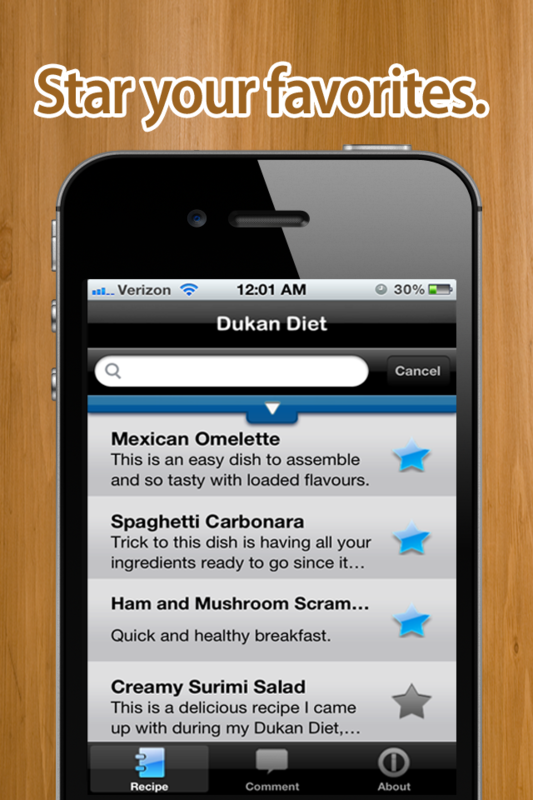 Download Dukan Diet Pro and start feeling healthier today! 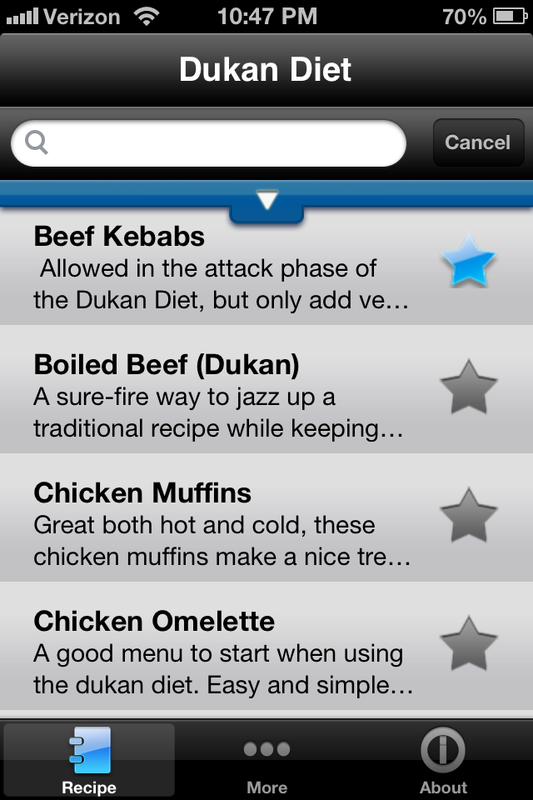 This is not just the best app I have ever come cross but this is the most comprehensive directory of amazing, interesting, fruitful, exciting dukan recipes I have ever come across... Well well done. Thank you so much. Lost two lbs in four days! 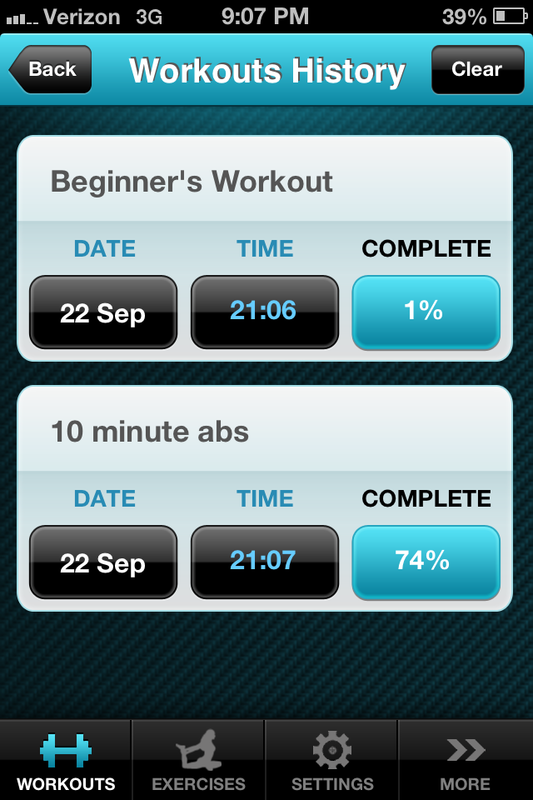 Ab Workout Pro is an abdominal workout app to help tone your core muscles. This program allows users to start shaping their six pack muscles with a variety of sit up routines and other fitness challenges. 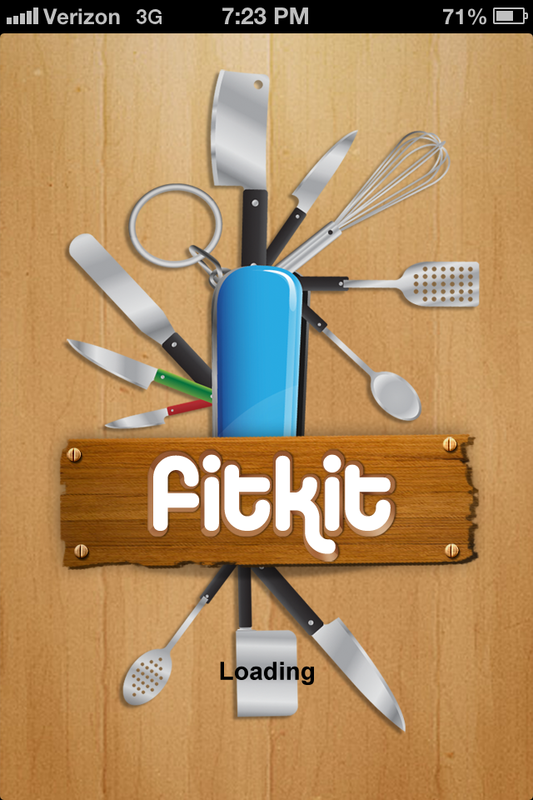 Whether you are a beginner or seasoned athlete, this app can help you get fit and stay strong. Follow along with the detailed instructions to learn perfect form and complete the stomach workouts. 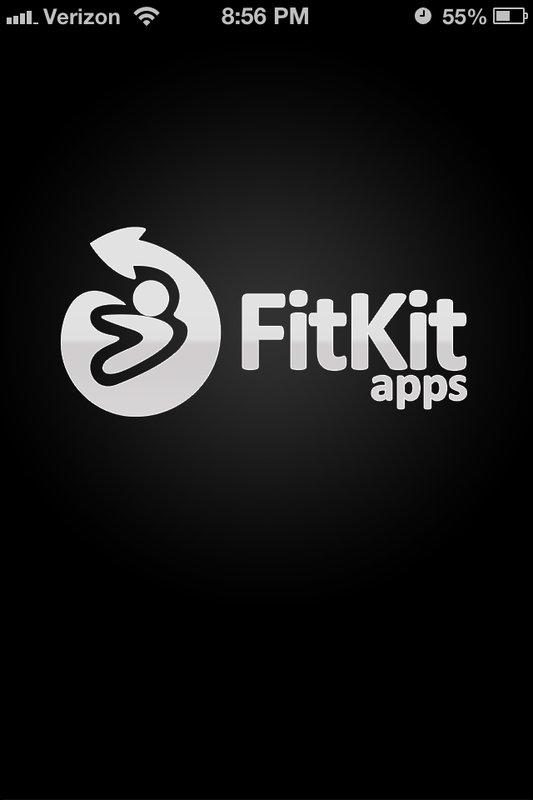 After just 3 weeks of using this app, we guarantee that you will be fitter, stronger and and in better condition than you have ever been. 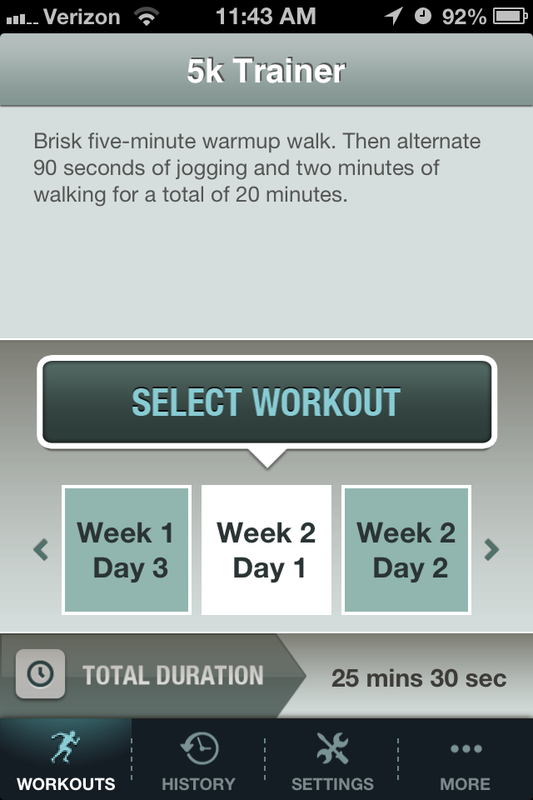 Ab Workout Pro will help you in meeting and exceeding your workout goals with it’s plethora of built in features. 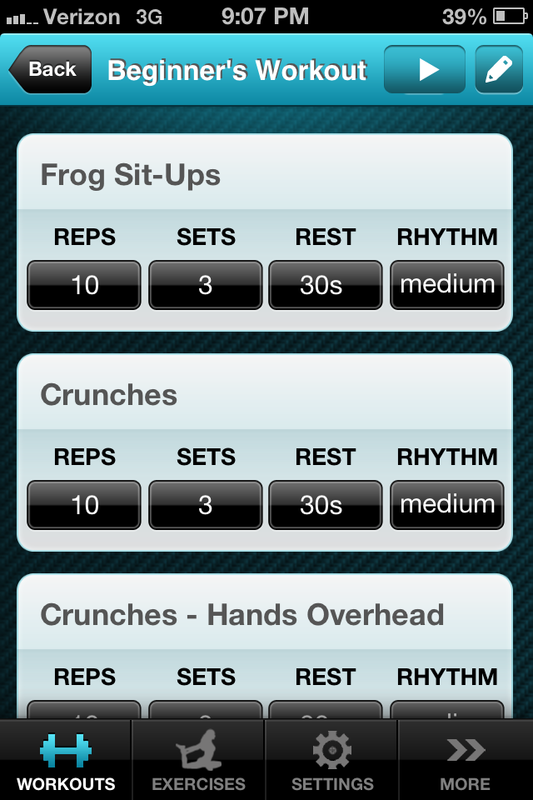 I love this app because it gives me an easy way to workout when I'm on the road. 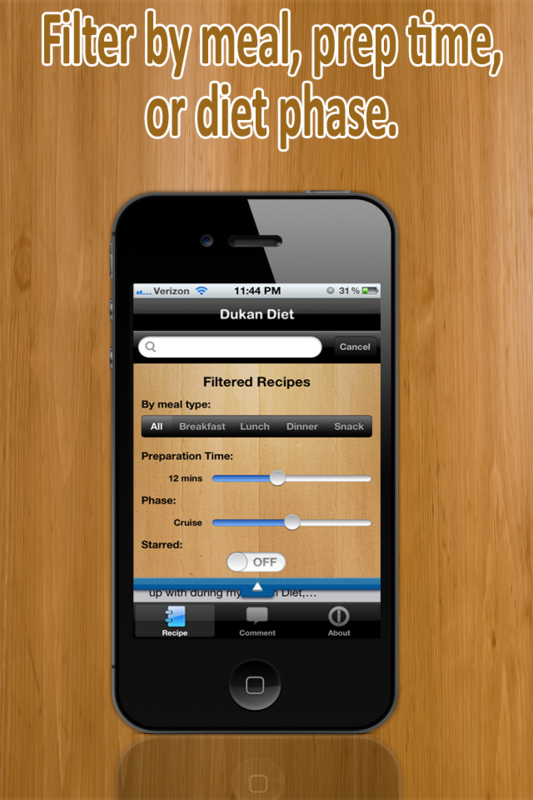 It's easy to use and allows me to have a workout plan despite my hectic work schedule. What impressed me most is the easy and intuitive interface. 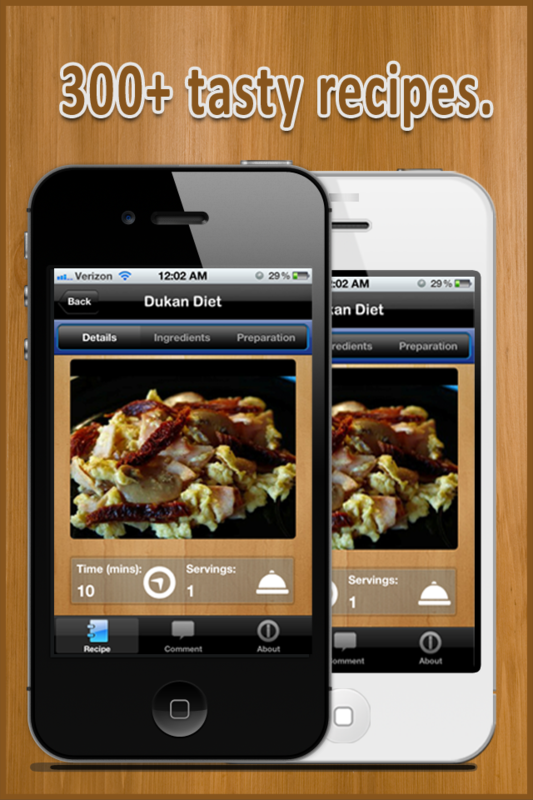 I really recommend this app as it will keep you in good shape!